Remember back in the late 80's when microwave pizza was all the rage? Well I think this new pizza from Ian's will take you back! My newest find is French Bread Pizza with Soy Cheese that's not only Vegan but is also gluten free! But how does it taste? I love it! Great pizza to listen to the Rocky IV soundtrack to while playing Rad Racer. My only complaint is that the individual pizzas are pretty small, so buy a lot. 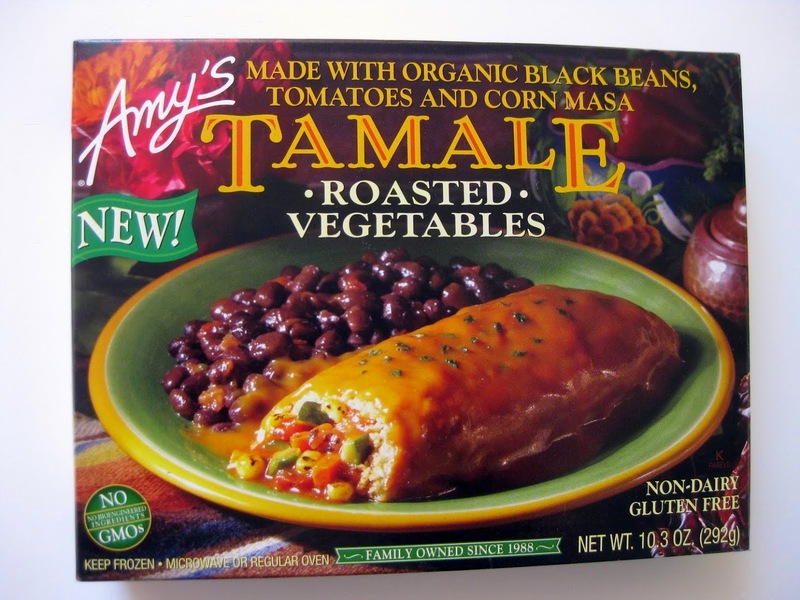 Amy's has a new line of Vegan Tamales. I picked up the Roasted Vegetable and the Black Bean dinners. Taste wise I thought they were delicious and flavorful. It's great to see Amy's innovate and not rest only on their classics. 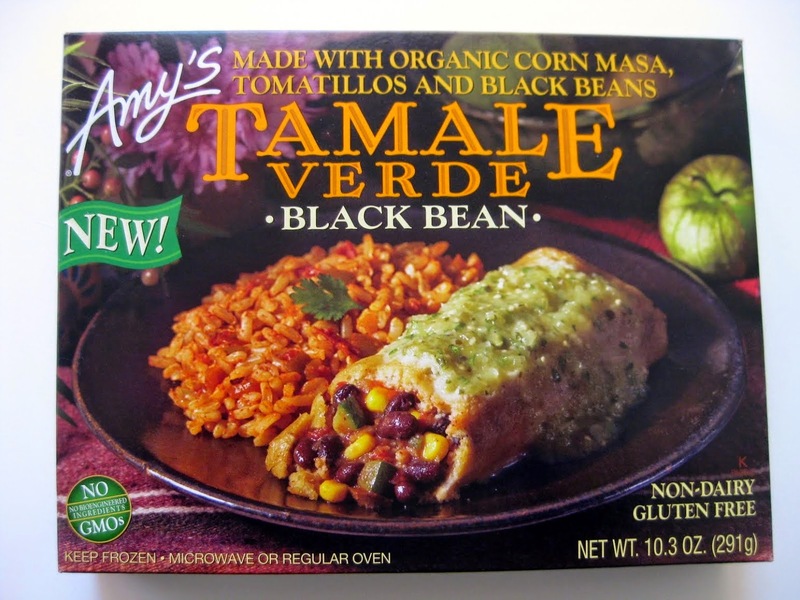 But you'll have to pry Amy's Enchilada dinner from my cold dead hands. 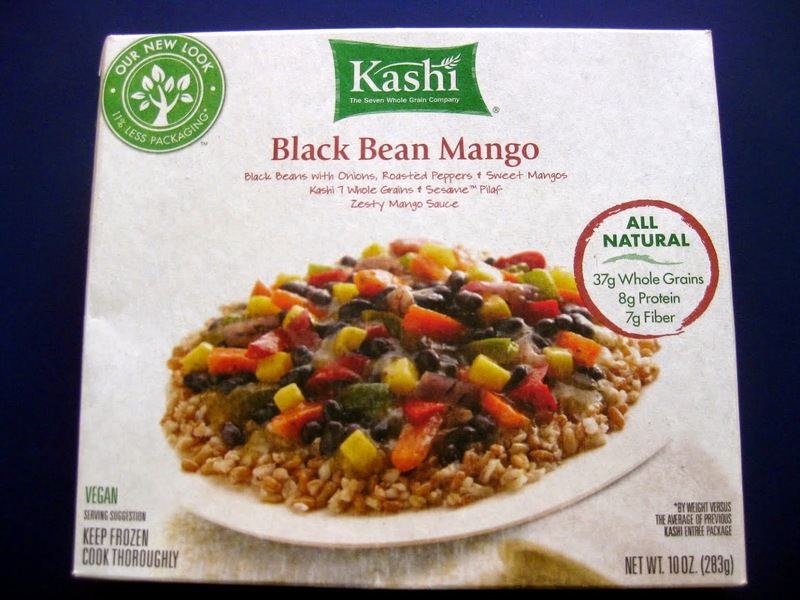 Fairly new to the Vegan frozen food game is Kashi. I've been eating their Black Bean Mango dinner for a while now and I have to say I love it. The mango is a really great touch, nice and tangy. 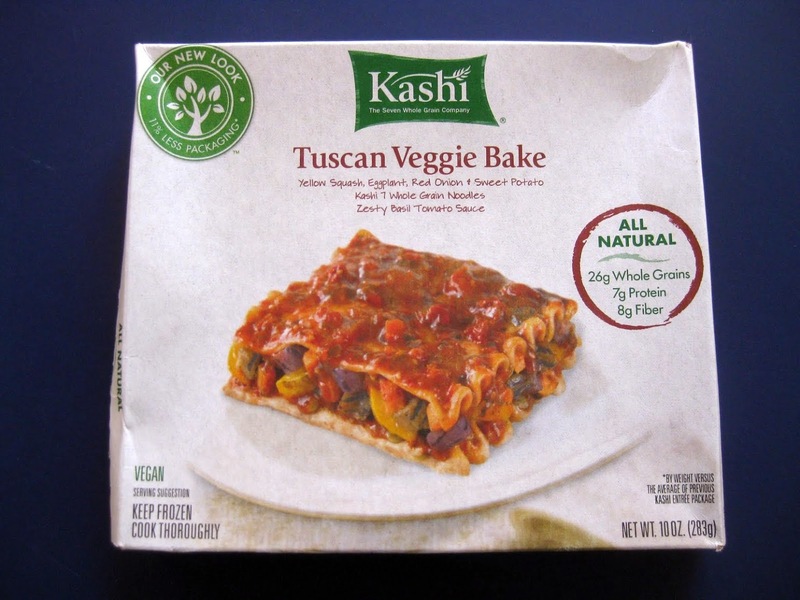 The Tuscan Veggie Bake is one of their newest Vegan offerings. It was hearty and filling. Unfortunately, the dinners aren't organic, but I really appreciate that it says Vegan on the front of the box. Everyone likes cereal! 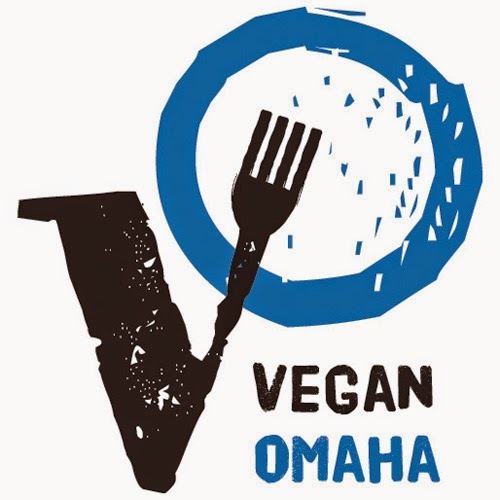 There are so many Vegan and organic options out there, from cereal with real fruit, sweet cereals, chocolaty cereals, whole wheat cereals, gluten free cereals...the list goes on. Below are some of my faves, let me know which ones you like! 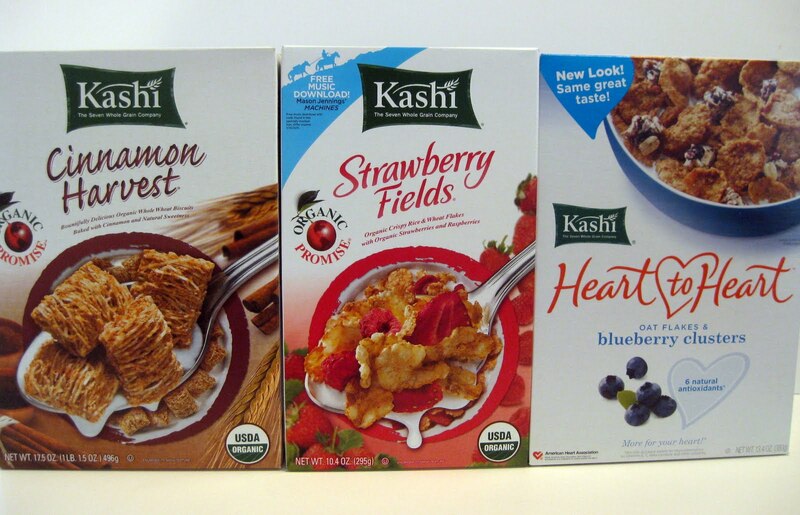 Kashi has a wide variety of natural and organic cereals. Strawberry Fields is without a doubt my favorite. I can eat this stuff dry. Cinnamon Harvest is a great shredded wheat cereal and Heart to Heart Blueberry is delicious! Around the time I went Vegetarian I started to eat less sugary cereals. 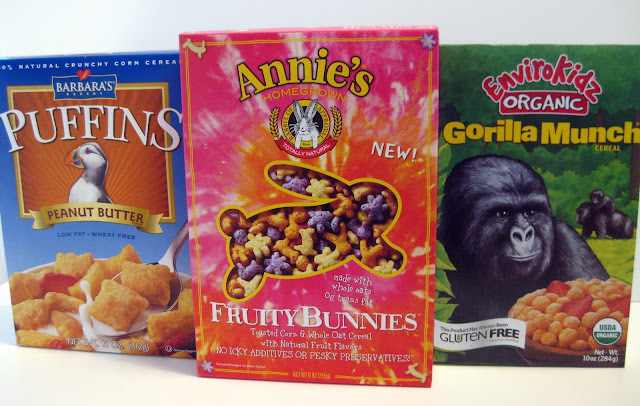 Puffins and Gorilla Munch (aka Monkey Munch) were two of my favorites. Puffins has a wonderful peanut butter flavor and Gorilla Munch is lightly sweetened. Not only did they taste good, they were still fun to to eat. 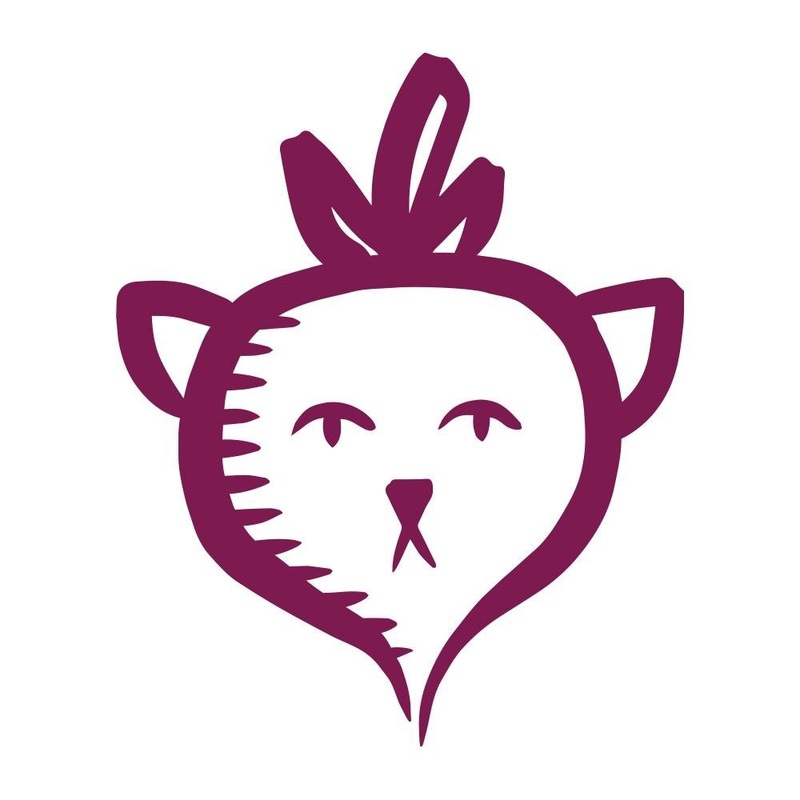 Annie's Fruity Bunnies follows that trend. As some of you know, I've been baking in Vegan bakes sales recently. The one thing I make every time is organic rice crispy treats using Nature's Path Whole Grain Brown Rice - it's worked well so far! 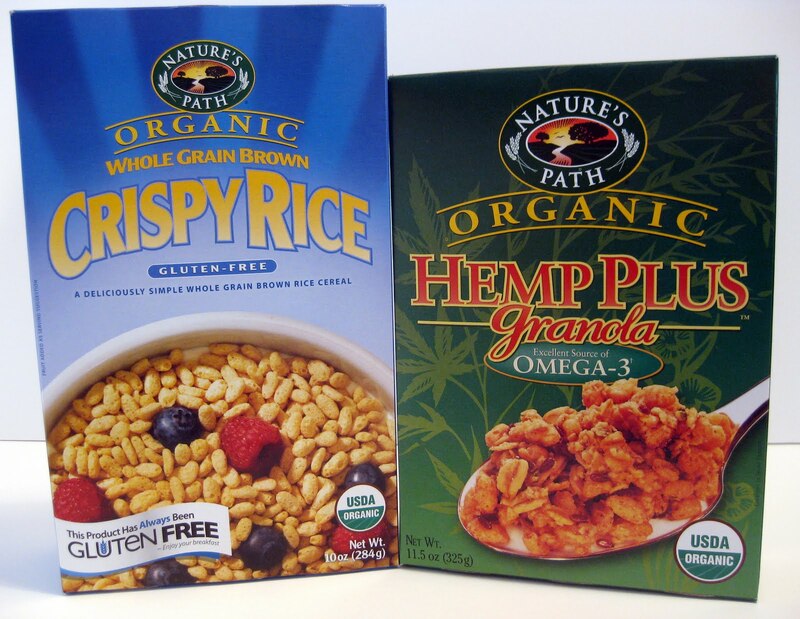 My other Nature's Path favorite is the Hemp Plus Granola. The peanut version is great too, extra peanuts! And last but not least, the milk! 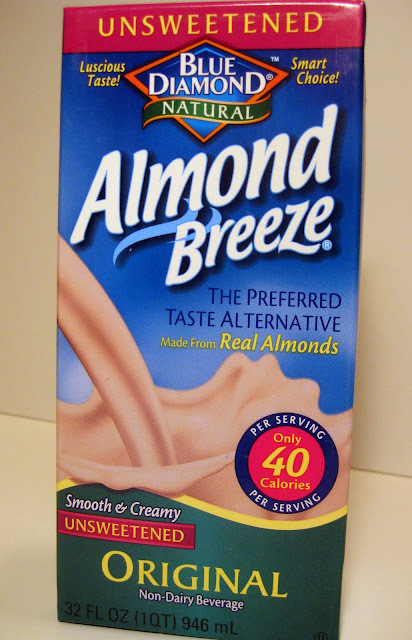 The Blue Diamond Unsweetened Almond Breeze is by far the greatest thing I've ever had with cereal. If you've never had it before please give it a shot because it's creamy and delicious. I think you'll love it.